Come check out this gorgeous cul-de-sac brick home in Middlebrook Acres Subdivision. This three bedroom beauty has a large level back yard with big shade trees. Completely remodeled with all new cabinets, tile, granite countertops, new HVAC and water heater. 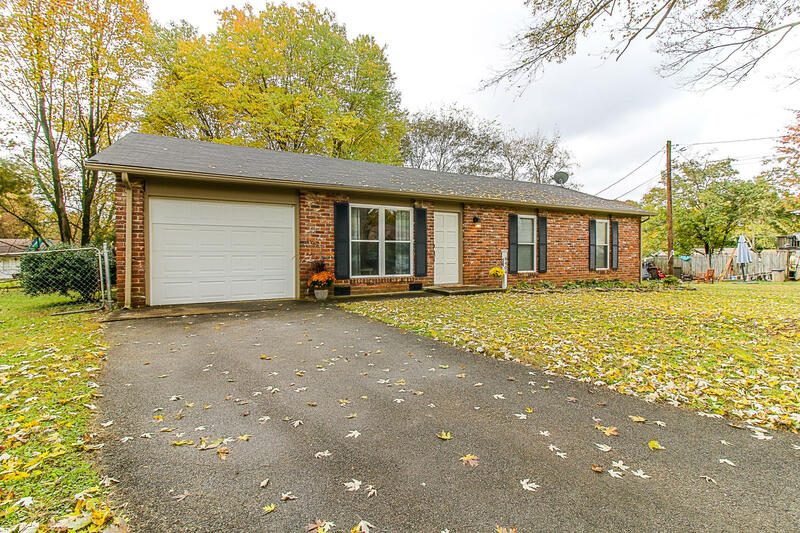 Ideal West Knox location with great schools, convenient to shopping and restaurants. Schedule a showing today, this one won't last long.